Our exhibitors are delighted with The Franchise Exhibitions. We love to share our exhibitor feedback so that you can make an informed decision before booking a stand at our events. On this page you can watch a promotional video and read a selection of our exhibitor testimonials from the latest exhibition. Venture Marketing Group has been successfully producing franchise exhibitions and speaker conferences for over 25 years. 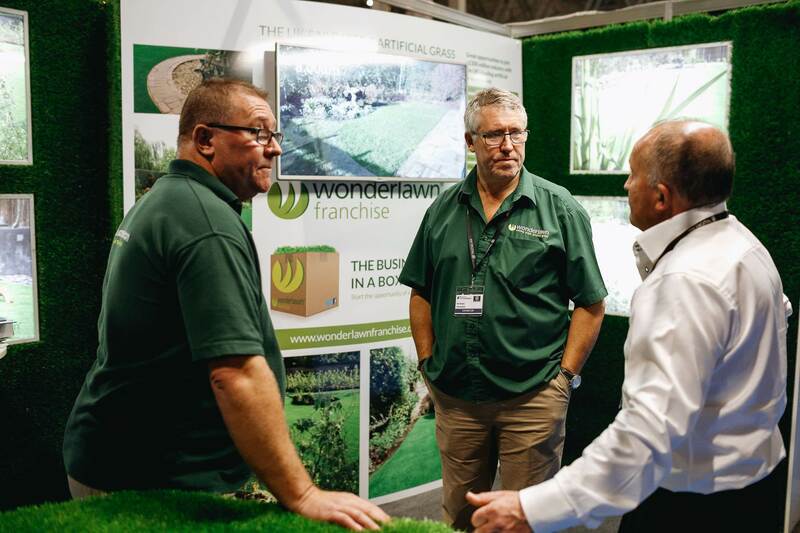 “The National Franchise Exhibition is always a fantastic event and a key date in our calendar. 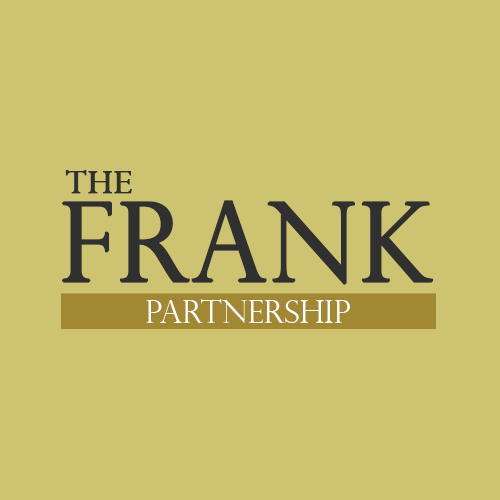 We’ve captured great leads and the support we receive from the organisers is second to none." 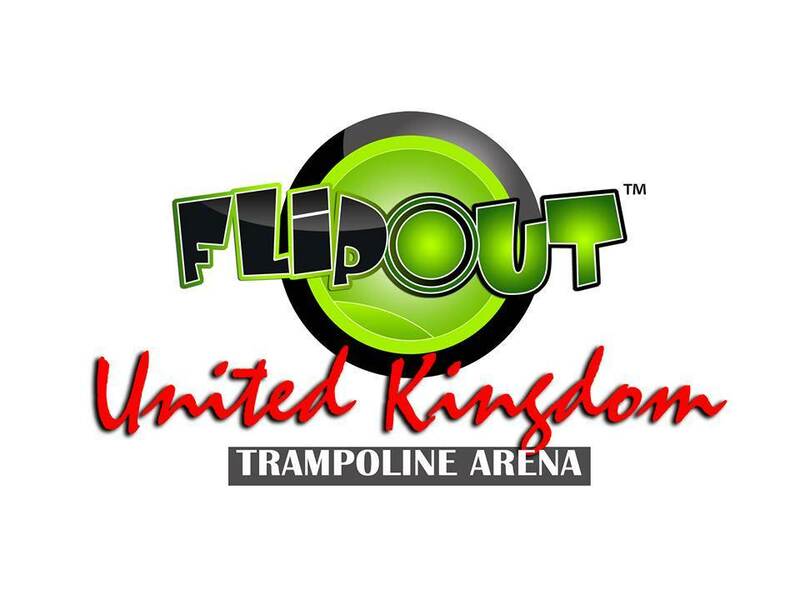 "We’ve been impressed with the quality of prospective franchisees at this event. 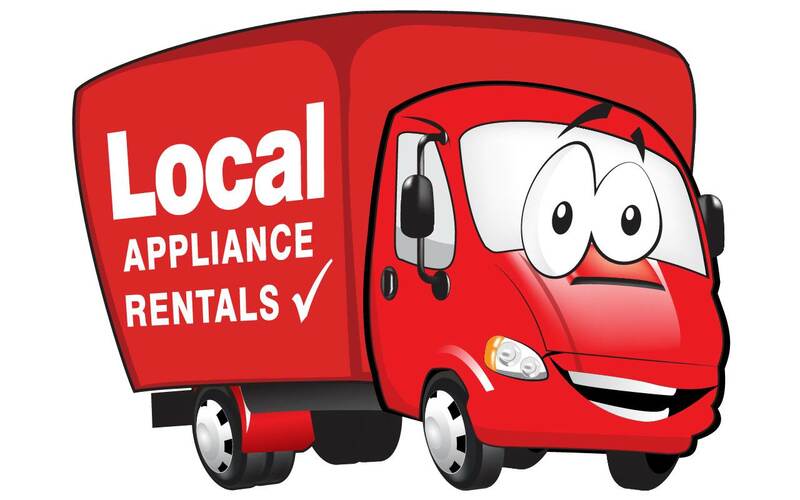 They are the right demographic and are serious about pursuing a business opportunity." 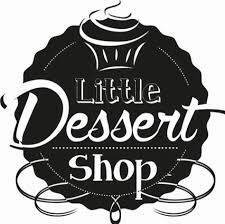 “Visitors are well prepped, have done their research and have the finances to proceed – exactly what we look for in future franchisees." 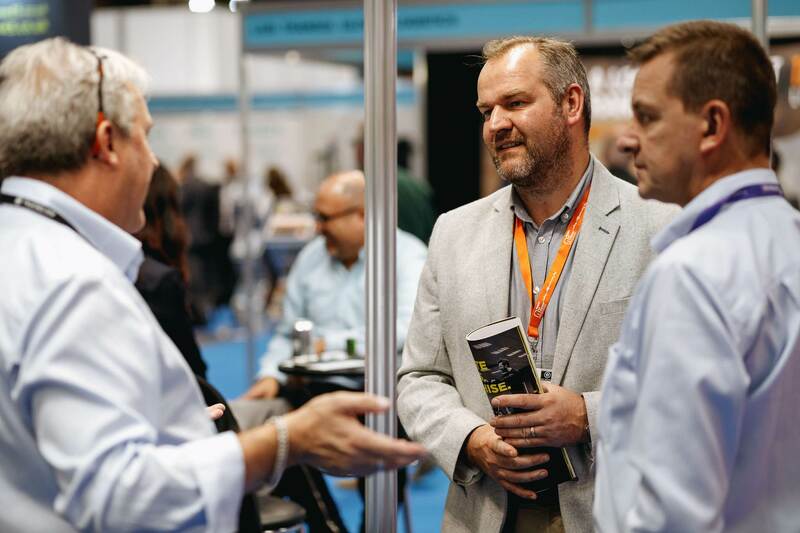 "The National Franchise Exhibition has given us the chance to discuss our franchise offering face-to-face with a targeted audience and I am pleased with the volume of leads we have generated." "As an international brand, we are extremely grateful and impressed by all the exhibitions run by Venture Marketing Group. 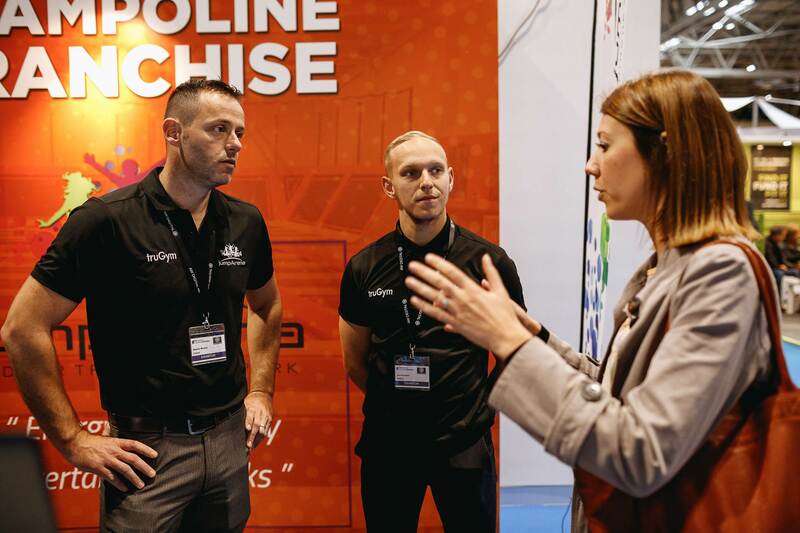 We have exhibited at all the events over the past 18 months and we are proud to say we have had a high success rate for recruiting new franchisees each time. A big thank you to the entire team, and we look forward to the next exhibition." "The event has provided quality leads. Presenting worked well for us and we had some very interesting discussions immediately after our seminar and subsequently at the stand as people came to find out more." Speak to the Franchise Sales Team to discuss how you can exhibit at upcoming exhibitions. To book a stand at one of our franchise events, call the Franchise Sales Team on +44 (0)20 8394 5232 or email franchise@vmgl.com.